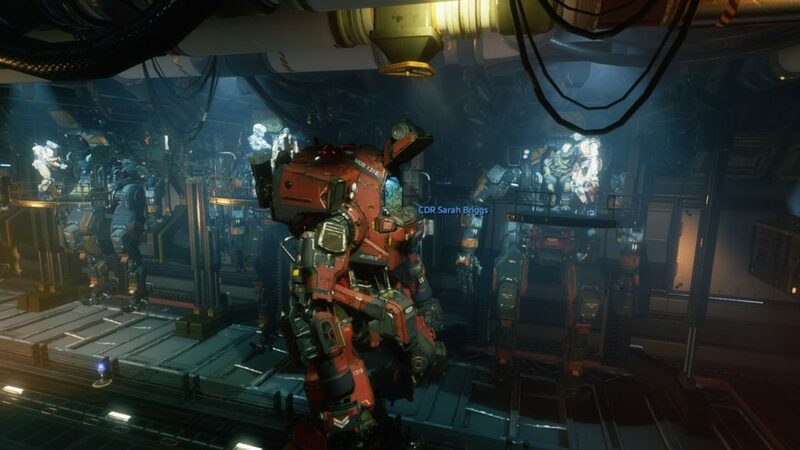 In the opening cutscene of Titanfall 2’s campaign, we witness a Pilot shattering the front lines and completely turning the tide of a battle in mere seconds, before calling down a Titan and engaging in a brutal giant-robot fistfight with a rival broadsword-wielding Titan. All of this is shown via cutscene, but the thing that sets Titanfall 2 above previous spectacle shooters is that we, the players, are absolutely capable of doing the exact same feats and more. 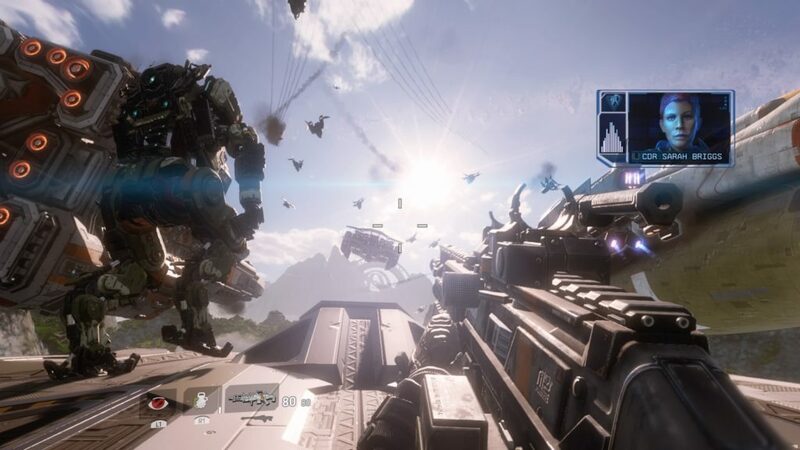 Titanfall 2’s brilliance comes in its understanding of the thrills of momentum, and the unabashed embracing of its ludicrous premise of giant robots — culminating in a game that boasts both an engrossing single-player campaign and an addictive multiplayer. 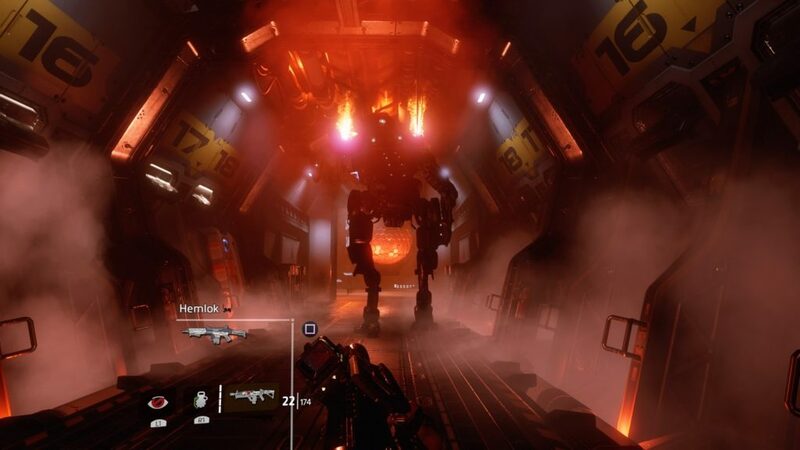 Learning from its past experiments, Titanfall 2 forgoes the first game’s “online story” experience for a more straightforward single player campaign. We play as Jack Cooper — perhaps the most generic name this reviewer’s ever heard — a rifleman who, as the sole survivor of a horrific ambush, is forced to take up the mantle as the Pilot of his commanding officer’s Titan, BT-7274, in order to fulfil his mission. 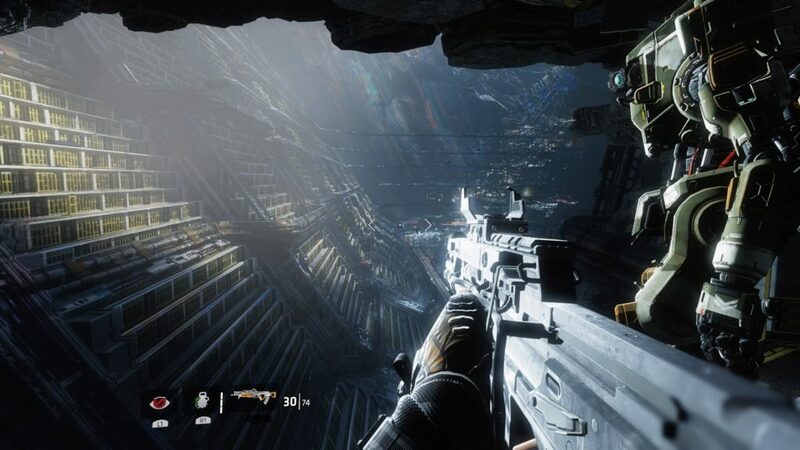 While the plot itself is predictable and uninspiring, especially considering the multitude of unique intricacies the Titanfall universe holds, the single-player campaign is a total joy to play — something which caught me off guard. The greatest strength of the single-player campaign lies in its excellent level design. Not afraid of experimenting with various platforming gimmicks, the single-player campaign takes us across the planet Typhon, showcasing a multitude of sprawling arenas each with a unique platforming twist, all of which beautifully and intricately rendered with beautiful art direction, lighting effects and vibrant colours. For example, in the level “Into The Abyss”, we trek across a vast underground factory with a gargantuan conveyor belt built to manufacture houses. The entire level is designed with mind-bending twists and turns, culminating in a final platforming segment that is basically a love letter to the dizzying reality-bending scenes of Inception. And that’s just one chapter out of 9, with each chapter featuring different scenarios and gameplay twists that subtly but surely teaches you the controls and intricacies of its stellar gameplay. Without spoiling anything, the level “Effect and Cause” is simply brilliant, with a level of ingenuity in its level design and sheer fun factor that brings Portal 2 to mind. All of this would not have been possible without the game’s excellent movement controls. Wall-running and double-jumping as a Pilot feels fluid, instinctive and lightning quick, while dashing around as a massive Titan feels weighty and powerful. 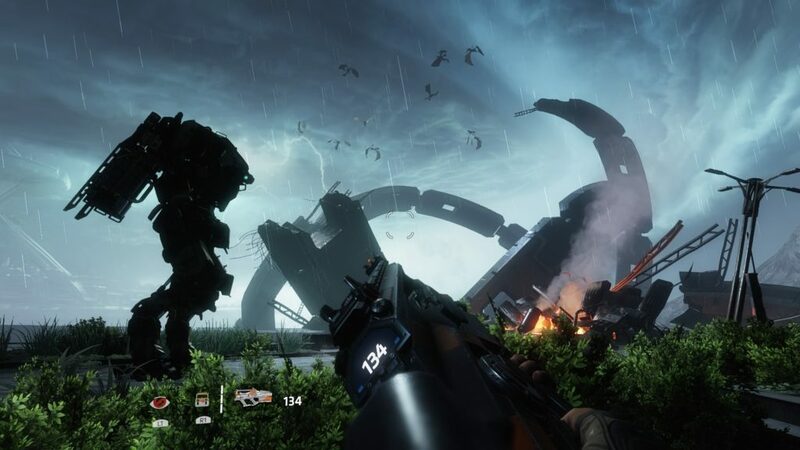 Along with the excellent controls, the pacing of the campaign serves well to balance platforming segments with firefights, with ample breathing room in between for exposition and world-building. Clocking around 6 hours on normal difficulty, Titanfall 2’s single-player is a thoroughly fun and memorable experience, despite its short length. On the writing, despite the uninspiring overall plot, the story did succeed in conveying the bond between a Pilot and his Titan in the midst of a gigantic, world-ending calamity. While I did not care for the rivalry between the warring factions, I found myself very much invested in the two main characters’ growth and bond. If you noticed that I haven’t mentioned any of the side characters, the boss characters and even the villain himself, it’s because they are so utterly forgettable due to having very little screen time, despite all having very striking character designs, which is a pity because I would have loved to learn more about the various characters and factions. But still, there’s a sense of sincerity in the writing — a sort of understanding and embracing of the ridiculous, fantastical nature of the plot, that lets the game waste no time trying to explain every nook and cranny or the logic behind every item or plot point, because it knows it doesn’t have to, it’s a game about sentient giant robots and reality-altering super-soldiers. Verdict: It certainly feels odd to experience such a sheer amount of fun from a modern FPS’ single-player campaign. Titanfall 2’s has been such an absolute delight that had me grinning ear to ear throughout the campaign and, after its stellar conclusion, left me very motivated to play its multiplayer mode. 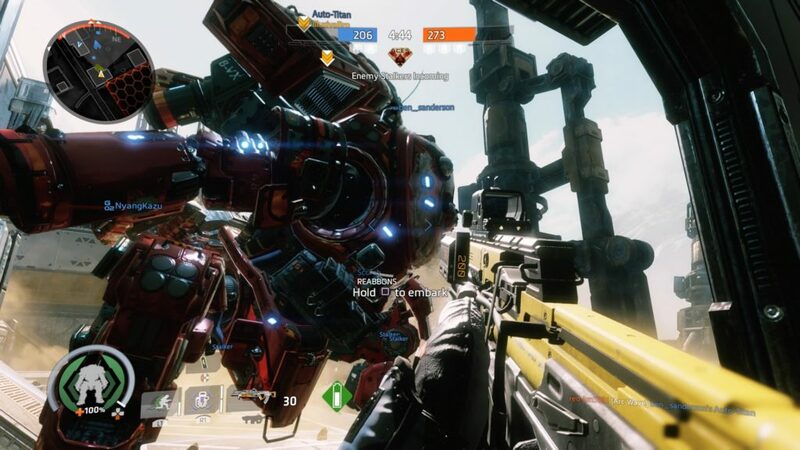 As with its first iteration, combat in Titanfall 2’s multiplayer mode has two layers: firefights between Pilots, and massive clashes between Titans. At first glance, a match between Pilots are pretty much identical to most conventional shooters, but its intuitively fluid lateral movement — wall-running and double-jumping — actively encourages rapidly-changing and unpredictably high-speed play-styles, which gives a significant sense of invigoration because it’s just so damn fun to move around. 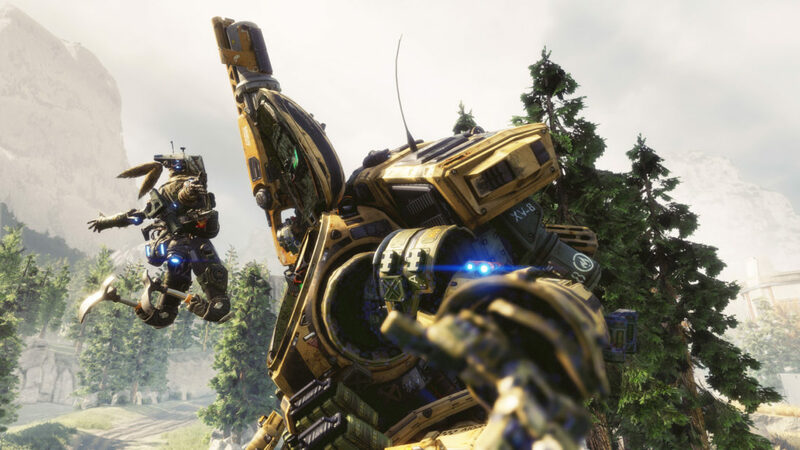 Victory favours the skilled in Titanfall 2’s multiplayer, both in terms of manoeuvring and shooting, and Titanfall 2’s stellar controls make learning and mastering the gameplay easy and intuitive. When the time to comes to call down your Titan from orbit, that’s when the game truly shines. The presence of these towering war machines, a choice of 6 radically different archetypes, completely changes the ebb and flow of the battle, forcing the opponent to dodge and weave around the arena to avoid the Titans’ vastly stronger firepower. The game does exceeding well at creating the absolute carnage of war. 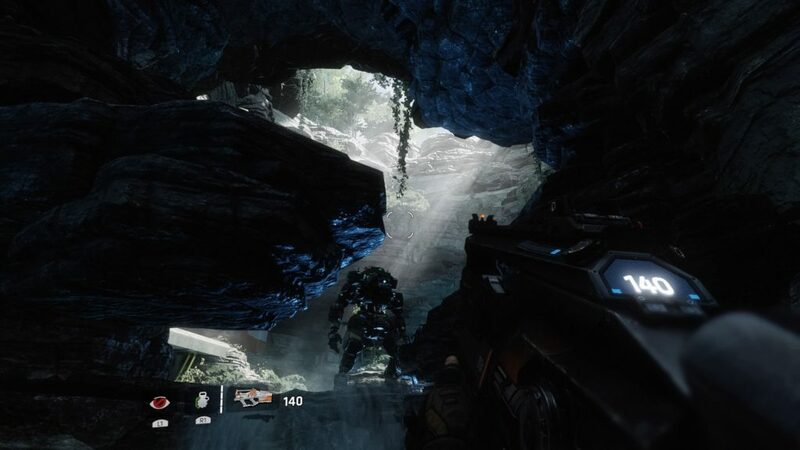 As the game’s intensity ramps up to breakneck speeds in just one or two minutes, most mid- and late-game sessions are just filled with chaotic clashes between everyone, either on-foot or in their Titans, with AI-controlled grunts on both sides that really adds an additional layer of immersion. One second you’re rodeoing a rival Titan to sabotage its shields, and the very next second you’ll be calling down your own Titan to slice rival Pilots into shreds, before self-destructing your Titan while surrounded by the rival team. In Titanfall 2, this is normal gameplay. Despite the lightning fast pace of these matches, there still is a prevailing sense of strategy in Titanfall 2, albeit in a subtle way. The 6 different Titans each boast different silhouettes easily identifiable at a glance, while the various Pilot classes come with hard pros and cons. When you see the broadsword-wielding Ronin coming your way, you’ll instinctively know to keep a distance. Each Titan may also choose one out of 5 perks, each granting a different edge in battle for different play-styles. Heck, even the timing and position of your Titan’s landing is a strategic choice, as it instantly annihilates everything it lands on. The game also has a rather intelligent way of promoting teamwork. Pilots may rodeo enemy Titans, and by doing so they will steal the battery of said Titan. By giving the battery to your teammates, you’ll not only replenish their Titan’s health, but also gain a significant fast-forward to your Titan countdown. 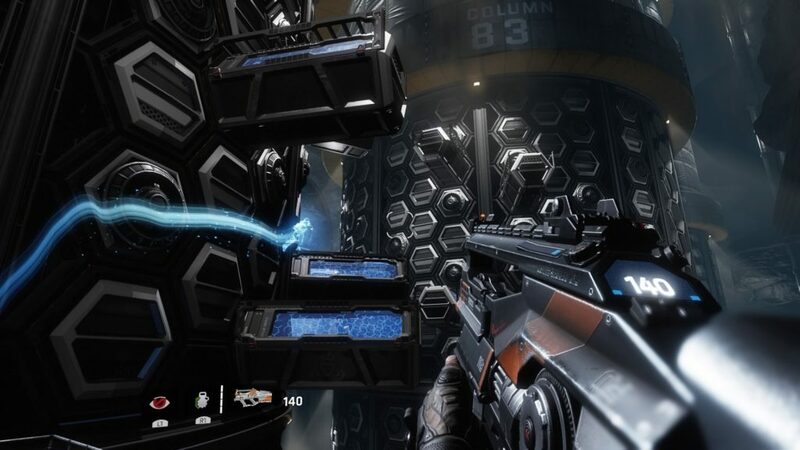 The strategic aspect is especially evident in the Bounty Hunt game mode, in which Pilots must earn money by killing AI grunts and Titans, or by stealing their opponents’ on-hand amount. Players must decide when it’s a good time to engage either the AI opponents or the rival team, and when to safely cash in their money or prey on those holding large amounts. 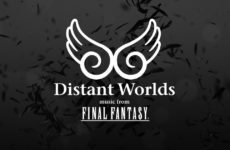 The amazing sound design further enhances the chaotic thrill of the game. The multitude of weapons all feels satisfying and punchy, with great audio feedback for hit-confirms — the sound of bullets smacking into your enemies is very satisfying. From the sharp surge of Ronin’s electricity-charged broadsword to the earth-shattering slam of a Titan landing onto another Titan, each action feels impactful and befitting of the legendary status of Pilots and Titans. Plus, this game has the most outlandish level-up sound effect I’ve ever heard, which makes a normal level-up feel like I’ve conquered an entire freaking universe. In terms of longevity, the complete lack of paid maps and classes make it so that the game is always fair, and Respawn is poised to add new maps and perks for free. While it is still uncertain as to how long Titanfall 2 will be supported, considering the Angel City map and various additions Respawn has made, the future does seem bright for now. But the multiplayer is certainly not without its flaws, and what I find most disappointing about the multiplayer is its map design. While each map is intricately laid out with multiple pathways, shortcuts and vast spaces for massive all-out battles, they just don’t share the same level of creativity and aesthetic beauty as the levels in the single-player campaign, which is a pity because the matches would’ve been much more nuanced and memorable if the level design allowed for more daring feats of parkouring and manoeuvring. But that isn’t to say that the maps aren’t well-designed, they are, it’s just that I wish they were as refreshing and innovative as the single-player’s. 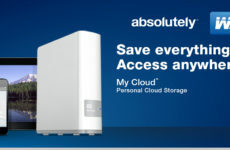 Another issue is its user interface. 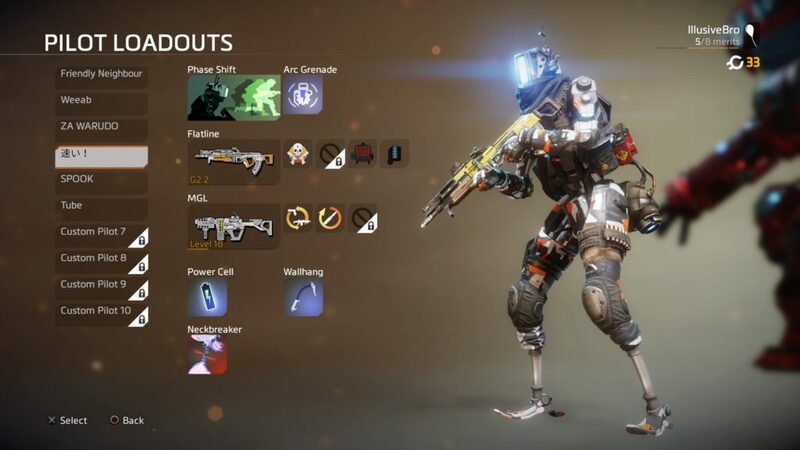 The visual language used in Titanfall 2 for its multitude of icons could’ve been designed clearer, as certain icons and indicators still confuse me after dozens of hours of play. The biggest culprit is the Legion Titan’s UI, in which Legion may toggle between long-range or short-range ammo — the confusing design of the icon makes it so that I could never tell which ammo I was using at a glance, and I had to actually shift my eyes away from the action to look closer at the icon to tell what range it is. This issue becomes especially glaring mid- or late-game, because as mentioned, Titanfall 2 can get really chaotic, and the sheer amount of text and UI that pops up can get quite distracting and disorienting. 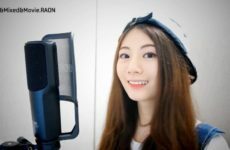 Another issue, albeit a rather minor one, is that the voice lines by the faction leaders (your multiplayer narrators) are very limited and highly repetitive, and I wish they had more lines because they are genuinely interesting characters. Yes, Gates, the 6-4 is a family and we’ll kick their arses, and yes Barker, first we fight, then we drink — same voice lines every match. And I sorely wish that in the future, Respawn will bring back the various foreign languages for Titans like they had for the first Titanfall, because I need a Japanese waifu voice for my Ronin and a dead-serious German voice for my Scorch. Lastly, it is oddly difficult to invite a friend into a party, because sometimes it just doesn’t work. Party members might quietly get kicked out of the party for no reason after certain matches, and at times it may take several invites to successfully start a party. Verdict: Stellar controls, fluid and fast-paced movement, utterly chaotic crazy-fun large scale battles, and a multitude of choices make Titanfall 2’s multiplayer an absolute joy to play. But it can get a little too messy sometimes. In a generation so oversatured with shooters (there are at least 20 first/third-person shooters in 2016 alone), it has become exceedingly difficult to create one that leaves a lasting impression. 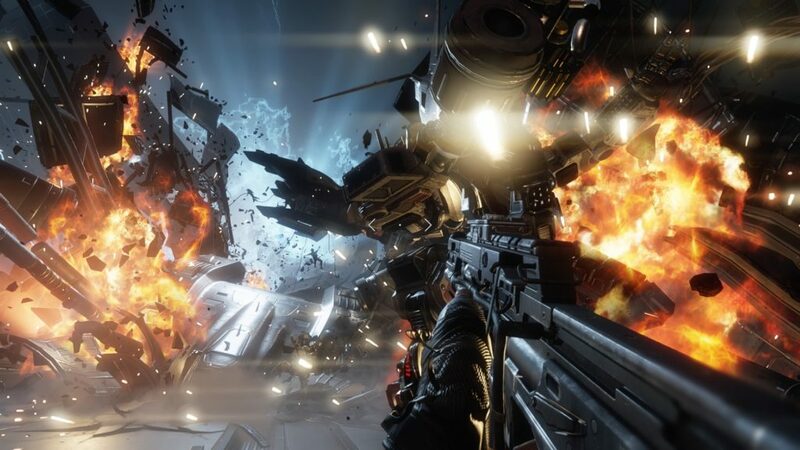 Sandwiched between two behemoths — Battlefield 1 and Call of Duty: Infinite Warfare — Titanfall 2 emerges as a spectacular sequel that gives a much-needed breath of life into an increasingly stale genre. It’s so rare to have a game that is just such a sheer joy and so much chaotic fun to play, and I can’t wait to see what Respawn has in store for Titanfall 2 and beyond.